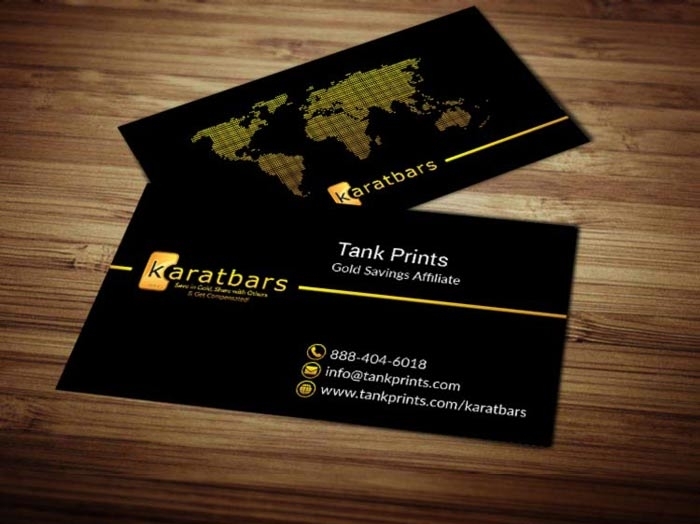 Karatbar Gold Affiliates have been wondering where to purchase Karatbar Business cards. Well look no further as we supply many network marketing companies. Look no further for these eye-catching designs. Ready to impress, buy your cards today! Starting at $35 for 250 cards. You will have the option to have a matte or glossy finish. 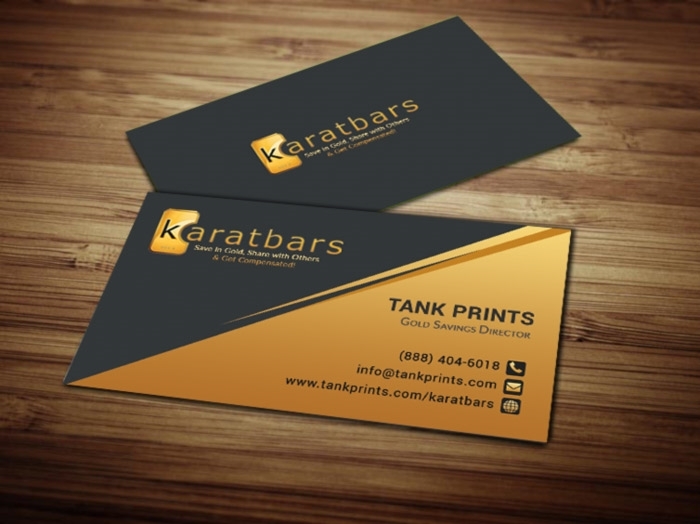 Order today and receive your cards within 5 business days or less! 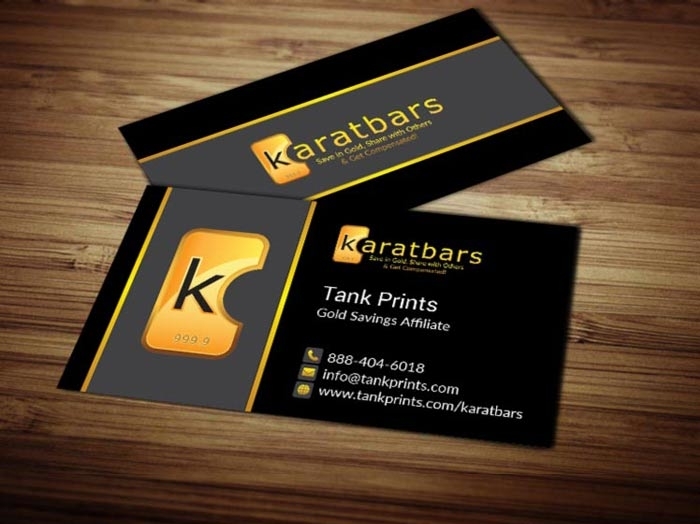 Thousands of positive reviews, your satisfaction is guaranteed at Tank Prints! !